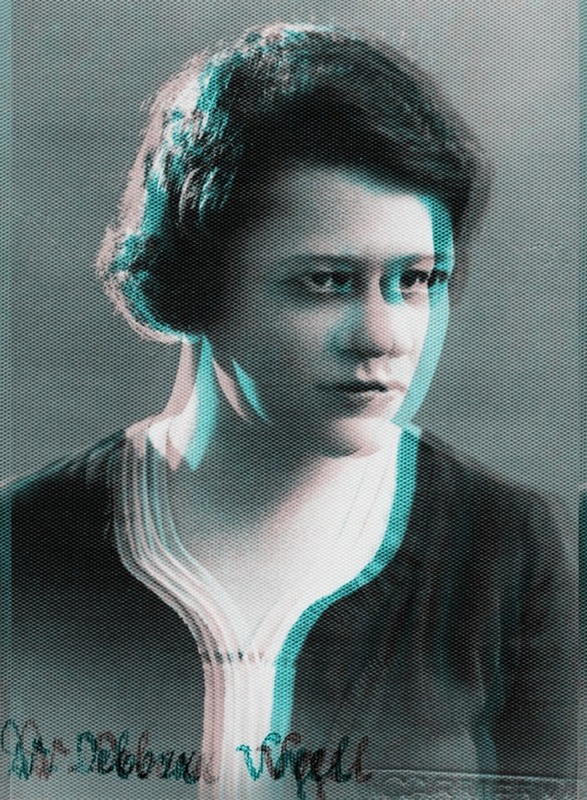 Debora Vogel, author of, inter alia, a collection of poetic montages Akacje kwitną [Acacias Bloom] (Yiddish edition 1935; Polish edition 1936), a commentator of radical experiments carried out by artists from Lviv, Krakow, and Łódź received a thorough education in philosophy; her doctoral dissertation discussed Hegel’s aesthetics. Vogel commented on the developments in modern art and parallel modernisation of life in terms of dialectics. So far relatively little attention has been paid to coincidences and mutual inspirations between aesthetics and modern art. According to the dominant view, artistic experiments were meant to challenge traditional aesthetical values. The conference will focus on the philosophical, or more precisely, aesthetic background of activities pursued by writers-commentators of modern art in Poland. For obvious reasons, we will examine here academic aestheticians, such as Roman Ingarden, Zofia Lissa or Mieczysław Wallis. The approach also manifested itself in texts of authors engaged in the so called accompanying critical analysis, e.g., Helena Blum, Jan Brzękowski, Debora Vogel, and Stefania Zahorska. Art criticism acts as an intermediary between aesthetics and modern art; it reveals tensions between radical changes in art and a new conclusion in the evaluation of works of art. By focusing on the language of art criticism from the interwar period in Poland we may find out that changes in art stimulated the development of aesthetic reflection, which – through art criticism – might, to an extent, transfer artistic practices to the level of theoretical self-consciousness. The conference is organised in relation with the exhibition Montages. Debora Vogel and the New Legend of the City. The conference will be held in Polish. Anastasiya Lyubas’s lecture will be interpreted into Polish.